Finding the right speaker or local expert for your meeting or event is a snap with our Local Speakers Bureau. The list below is a sampling of professional local speakers/experts in a variety of categories, who can deliver fresh, interesting, informative and inspirational presentations. Our expert speakers are “go-to” local professionals, coaches, authors, historians and savvy entrepreneurswho use public speaking to improve their visibility and personal branding. 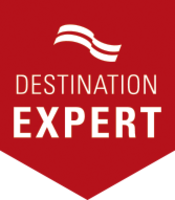 If you can’t find a category to suit the need of your organization or business, reach out to one of our Destination Experts to assist you – for FREE. 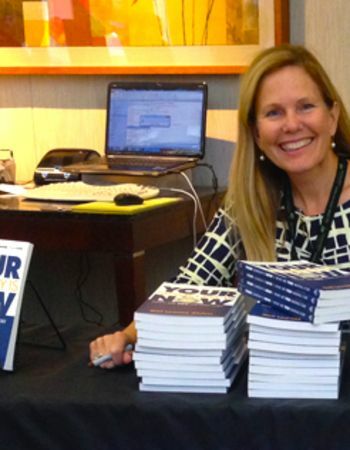 Gail Alofsin, is an internationally recognized speaker, author, career coach, mentor and university professor. Her programs are focused on coaching, mentoring and assisting others, especially women, in becoming their best selves. She leads work- shops and keynotes national and international conferences on the topics of: Work/ Life Integration, Time Management, Customer Service, Leadership, Employee Engagement, Communication Skills, Spirit in the Workplace, Corporate Sponsorship Sales and Personal Development. 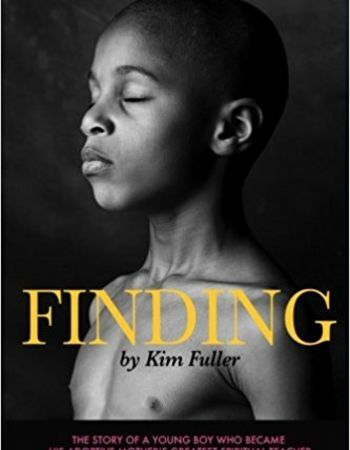 Kim Fuller is the author of “Finding,” a Tedx speaker, mindful photographer, teach- er and coach. Every day we come in contact with other human beings and how we “see” them determines how our interactions will go. Her talks are designed to give you tools to clear your lens by shifting your perspective to seeing the possibility in your relationships; even the ones that are difficult. This practice is helpful in theworkplace, in your personal relationships and even with strangers who may push your buttons. We all have challenging people in our lives but we don’t have to let them keep us from our own potential for productivity and peace. 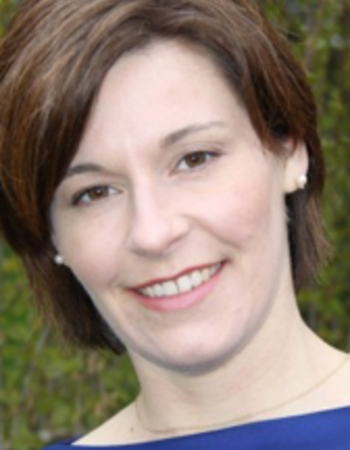 Former Boston Globe journalist, Suzanne McDonald started Designated Editor with the express purpose of educating clients on all relevant aspects of new media, affordably, thoroughly, and cohesively. 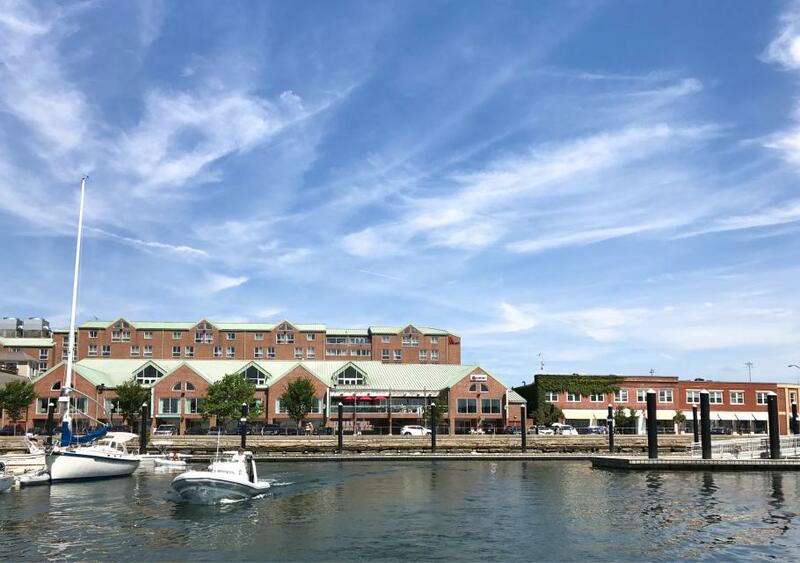 McDonald has become the leading purveyor of new media expertise in New England. 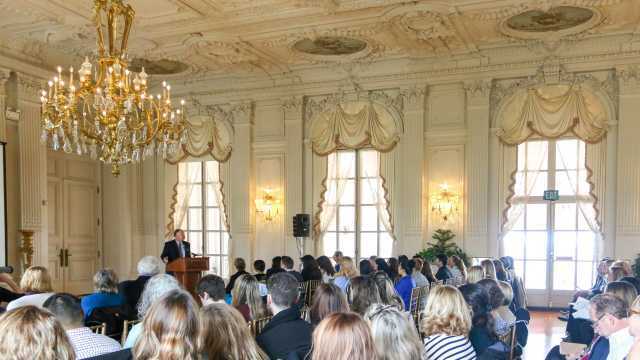 McDonald’s “techie” forum, in Newport Rhode Island, reaches nearly 1,000 business leaders. Her business has doubled each year since she began. Launched in 2008, Designated Editor special- izes in content, search marketing, and social media, integrating targeted messag- ing and usability across the new media spectrum. Suzanne happily applies her 15 years of daily newspaper experience to the evolving world of new media. Christopher Rondina is a nationally respected presenter focusing on New Englandfolklore, history, and legend. He is the author of several non-fiction books, includ- ing his latest release: Ghosts of New England (2017), and he is one of the North- east’s most noted speakers on regional legends and paranormal folklore. Christo-pher can be seen in documentaries including Night Visitors on The Travel Channel, The Tillinghast Nightmare for Firesite Films, and the Emmy-nominated PBS filmGhosts and Vampire Legends of New England. 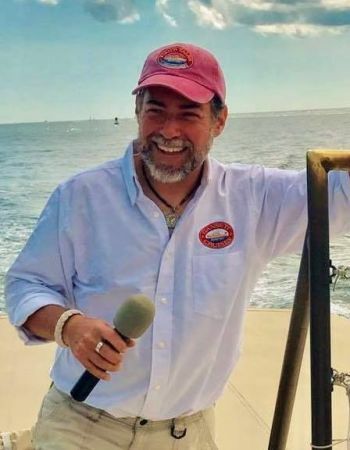 Christopher is a native of Rhode Island where he works as an educator and guide on Narragansett Bay. 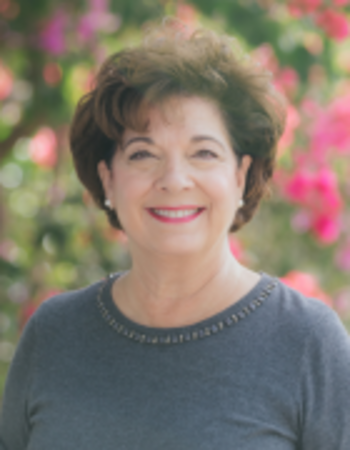 Terry Wildemann is an experienced business woman, speaker, coach and author who became certified in various holistic modalities after experiencing multiple burnoutsand health crisis. Because of her experience, she has dedicated herself to guidingleaders and entrepreneurs to improve their “inner business game” by springing back from the brink of burnout. They step into the “Quick Shift Zone” that leads the way to competent, confident, credible and coherent leadership behavior. Leaders in Ter-ry’s programs evolve into stress resilient and highly intuitive puzzle-solving ninjas byintegrating the practical, tactical, logical, physical, energetic, spiritual and emotional sides of themselves.